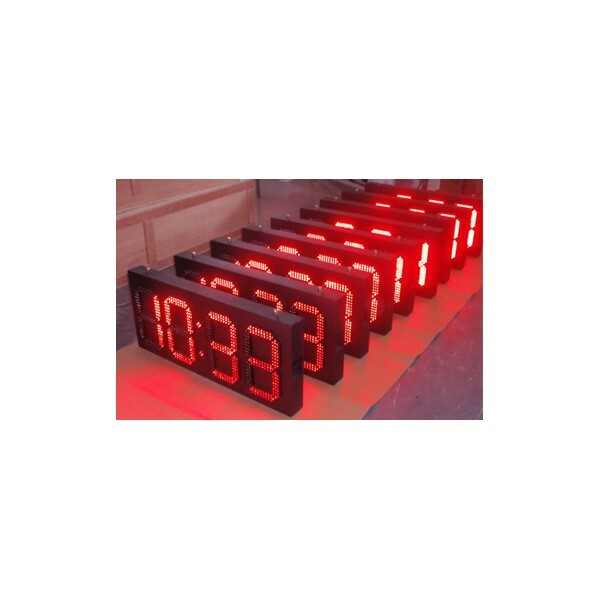 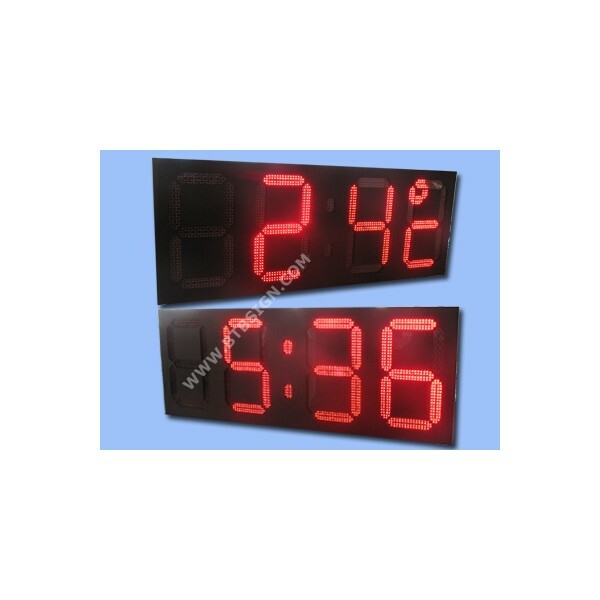 Installing Time and Temperature Display on your premises is an excellent way to attract attention and reinforce a sign's presence in the community. 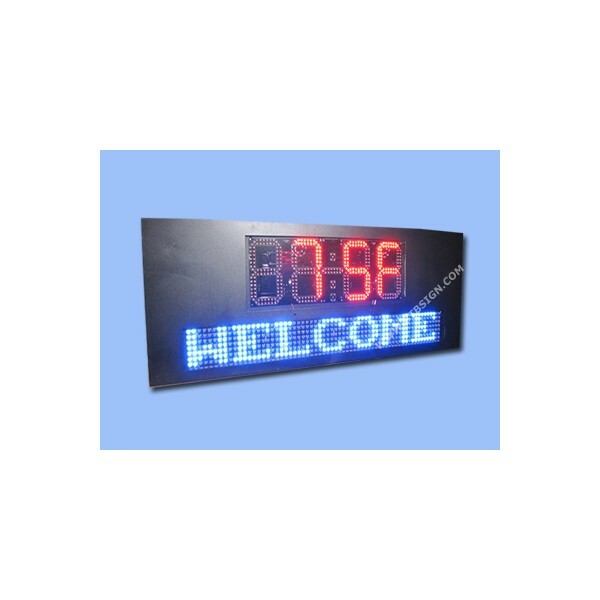 It can come with your company logo serving your business and providing valuable community information even when your premises are closed. 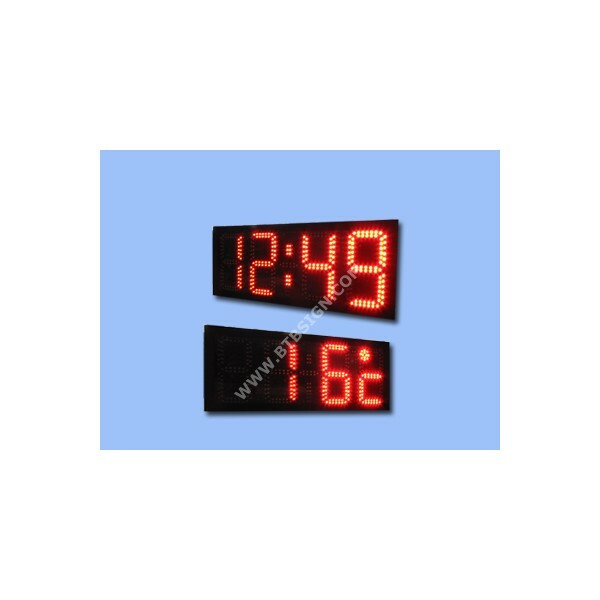 The display will continually alternate between current time and temperature. 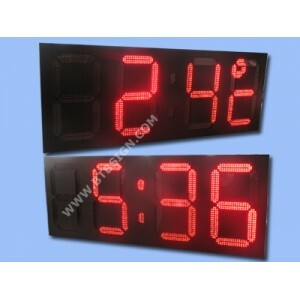 Choose 12/24 hours time mode and Celsius/Fahrenheit for temperature format.